Have you seen Jason speak? Leave a review. 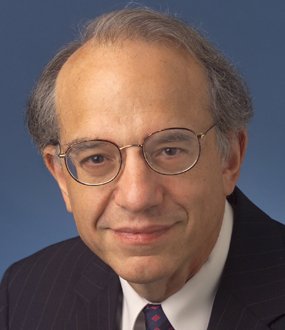 He is the founder, president, and chief economist of Prestige Economics, which is consistently ranked the most accurate independent financial market research firm in the world. Since 2010, he has been listed as the #1 financial market forecaster in 12 out of 28 categories including foreign exchange rates, energy prices, metal prices, and economic forecasts. He is the author of the recent Amazon #1 Best Seller Recession-Proof: How to Survive and Thrive in an Economic Downturn. 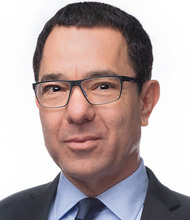 One of the world’s most reputable economic forecasters, Jason Schenker ranks #1 in his outlooks for 12 out of 28 different categories measured by Bloomberg News. 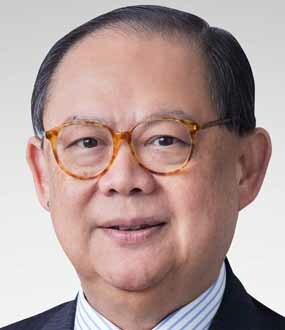 He is the founder, president, and chief economist of Prestige Economics, the most accurate independent financial market research firm in the world. For over a decade, Mr. Schenker has shared his expert analysis and stunningly accurate predictions on the economy, energy, commodities, foreign exchange, and other financial topics with audiences and media outlets around the world. He is frequently quoted by the Wall Street Journal, the New York Times, and Bloomberg News. He is the author of two Amazon #1 Best Sellers, Commodity Prices 101, and more recently, Recession-Proof: How to Survive and Thrive in an Economic Downturn. 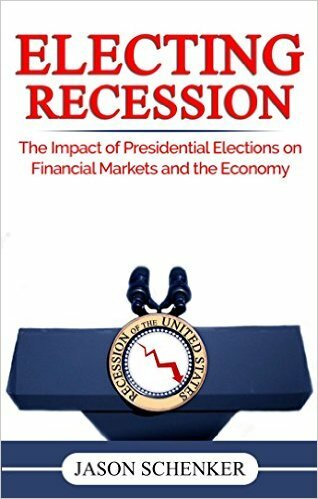 In August 2016 he is releasing a timely one-of-a-kind book, Electing Recession, which investigates the U.S. presidential election’s impact on the economy. In 2009, Jason Schenker founded Prestige Economics, a top-ranked financial market research firm that offers corporate and institutional clients a retainer service. Prestige Economics also performs management consulting and forecasting projects. Since 2010, Bloomberg News has ranked Mr. Schenker one of the most accurate “Bloomberg Best” financial market forecasters in the World in 28 different categories, including #1 in the World in 12 categories for his forecasts of economic indicators, foreign exchange rates, energy prices, industrial metals prices, and precious metals prices. 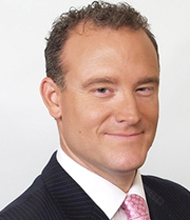 For over a decade, Mr. Schenker has been a Keynote Speaker and Presenter at conferences and an occasional Guest Host for Bloomberg Television, Guest Columnist for Bloomberg News, and Guest on CNBC. 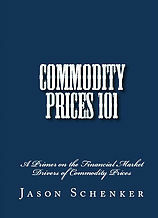 In 2012, Mr. Schenker authored the Amazon #1 Best Seller, Commodity Prices 101. In 2016, he authored the Amazon #1 Best Seller, Recession-Proof. Mr. Schenker holds multiple master’s degrees and professional designations. 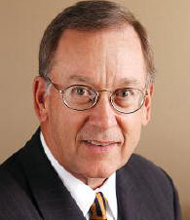 He is a member of the Texas Business Leadership Council (TBLC), the only CEO based public policy research organization in Texas, which is limited to 125 members. Jason Schenker untangles contrasting economic outlooks, presenting hard data and its indications for the near future including "the good news, the bad news, and the really bad news." He spotlights one of the most reliable tools for predicting recessions or growth - records concerning the purchase of raw materials. "If you're below 50(%) for over three consecutive months, that's bad," he explains referring to the context of the U.S. where manufacturing makes up 13% of the GDP. Turning to China, where manufacturing makes up 31% of the economy, he points out that the purchase of raw materials has been down for 15 out of the past 16 months. Nevertheless, the head of the IMF has stated in a recent interview that they expect China's growth to be 6%. "I will tell you that that number is pure fiction," Mr. Schenker states. "That economy is in recession." Whether the next recession is in two months, two quarters, or two years, Jason Schenker will prepare you with actionable strategies to harness opportunities and stay standing when things get turned upside down. Mr. Schenker shows you how his predictions are rooted in facts and figures while debunking and confirming the other outlooks circulating media outlets. One of the world’s most trusted forecasters, he reviews timely, easy-to-follow data on global markets, monetary policy, commodity prices, and energy prices, extracting meaning and implications for your industry and business. The economy and financial markets are constantly shifting. This presentation will offer an integrated view of the state of the key major world economies, with a particular focus on the United States. There will also be a significant discussion of current and near-term Fed and foreign central bank policies, interest rates, foreign exchange rates, the dollar, oil prices and precious metals prices. Hear market expectations and near-term forecasts from one of the most accurate forecasters in the world, according to Bloomberg News. The presentation will also discuss long-term trends and threats that will become increasingly important in years to come. Economic and financial market dynamics pose risk—and even more so as technicals become increasingly important alongside fundamental economic data. This presentation includes a discussion of financial market risk management from an expert who worked as a risk specialist at McKinsey before founding Prestige Economics, a research firm that has consistently performed risk management consulting projects for some of the largest companies in the world. Market-specific risks will be discussed within the context of the economic outlook, including interest rates, foreign exchange and commodities. In addition to a discussion of managing market risks, there will be a discussion of financial market trading dynamics, where the definition of long term has become increasingly shorter. This presentation includes a discussion of expectations for the future of market volatility and investing, as technicals become increasingly more important. This presentation focuses on the prospects of recession within the context of the current state of the economy. Three kinds of recessions can affect specific companies, industries or regions. This presentation includes a discussion of these recessions and where they currently exist—and the areas to which they could spread. 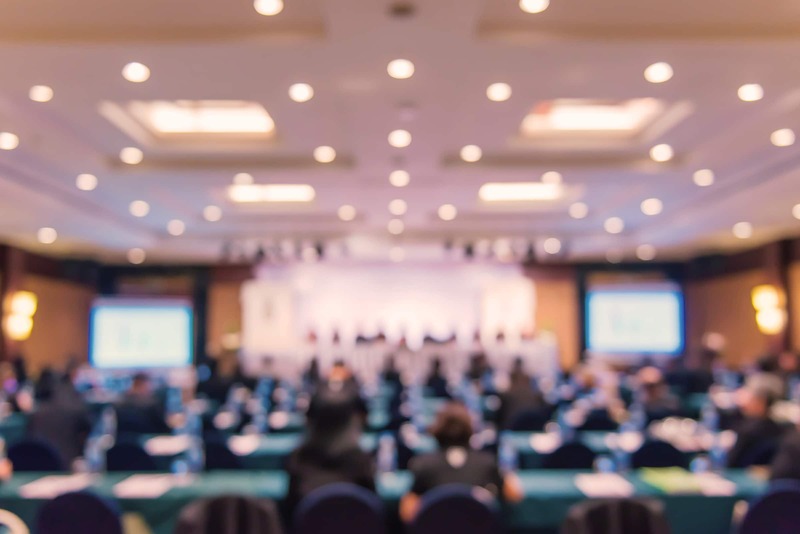 Contagion risk and market-specific risks will be discussed within the context of the economic outlook, including economic forecasts, as well as forecasts of interest rates, foreign exchange and commodity prices. A number of the topics in this presentation draw on topics from Jason Schenker’s #1 Amazon best seller Recession-Proof: How to Survive and Thrive in an Economic Downturn. Oil prices have become increasingly volatile and important for financial markets. Jason Schenker has been ranked the #1 oil price forecaster in the world in 2011, 2015, and 2016 by Bloomberg News. He has also been attending OPEC meetings for over a decade, and he was the first oil price forecaster to predict oil’s rise in 2004 to $50. In this presentation, Schenker will share his views on the outlook for oil and gas in the United States and abroad. He will also discuss the implications for the global economy and global politics. This presentation includes topics covered in Schenker’s #1 Amazon best seller Commodity Prices 101: A Primer on the Financial Market Drivers of Commodity Prices. In this presentation, Jason Schenker, one of the top economic and financial forecasters in the world, shares his nonpartisan analysis on the importance of presidential elections for financial markets and the economy. This presentation also includes integrated forecasts of major global economies, with a particular focus on the United States. There is also significant discussion of current and near-term Fed and foreign central bank policies, interest rates, foreign exchange rates, the dollar, oil prices and precious metals prices. Hear market expectations and near-term forecasts from one of the most accurate forecasters in the world, according to Bloomberg News. The presentation will also discuss long-term trends and threats that will become increasingly important for future presidents. This presentation includes topics covered in Schenker’s forthcoming book Electing Recession: The Impact of Presidential Elections on Financial Markets and the Economy. What Does the 2016 U.S. Presidential Election Mean for Financial Markets and the Economy? In Electing Recession, top-ranked financial forecaster and best-selling author, Jason Schenker, offers a compelling analysis of the impact U.S. presidential elections have on the economy and financial markets, including equities, currencies, and commodities. 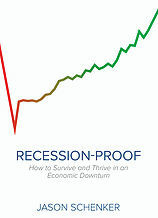 In Recession-Proof, top-ranked economist Jason Schenker presents a series of proactive strategies to help you survive and thrive in the next downturn. He reveals strategies usually reserved for CEOs, central bankers, and ultra high net worth individuals. This book has been ranked an official #1 Best Seller on Amazon. Commodity Prices 101 was written to help investors, analysts, and executives gain critical commodity market knowledge to meet the challenges posed by volatile commodity markets and prices. This book has been ranked an official #1 Best Seller on Amazon.